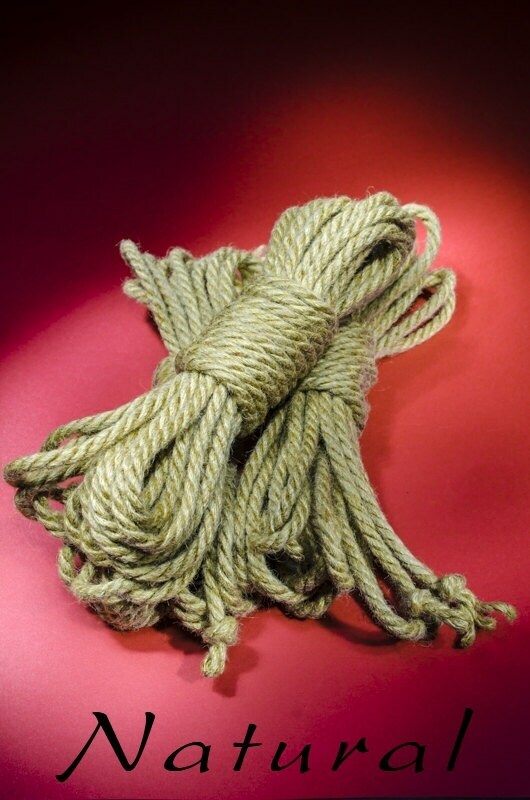 Hand crafted, quality BTS Tossa Jute Rope, Undyed Natural Color. The rope is fantastic, I've really enjoyed using it! I got the 8m lengths, and I've found they're often a little short for what I need, if I had to purchase again I'd go for the 10m lengths. But now I know for next time! It's been great to use and is holding up well. It does take a while for it to arrive, being patient can be hard, but the rope is worth the wait! The staff have been great as well, my order was not shipped on the correct date, but they made things right, and were very communicative through the entire process. If you have a question ask, they are very responsive. 10/10 would use again and recommend to others.